Image courtesy of Architectus and ingenhoven architects. 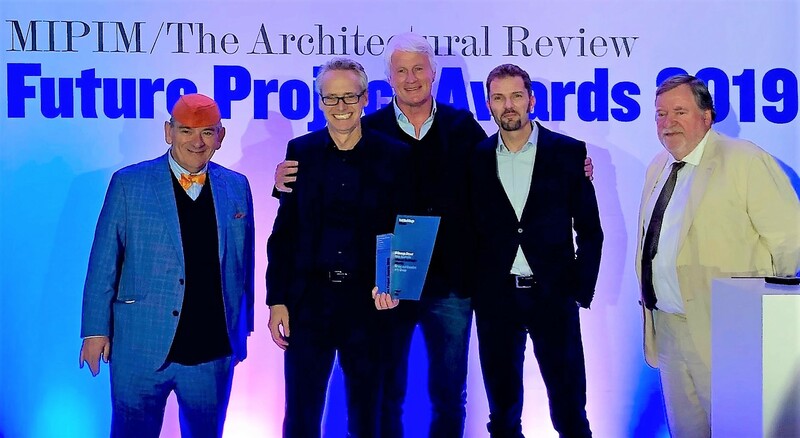 The Architectus and Ingenhoven Architects designed 505 George Street has been awarded the prestigious MIPIM Architectural Review Future Project Award at the annual global property exhibition in Cannes, France. 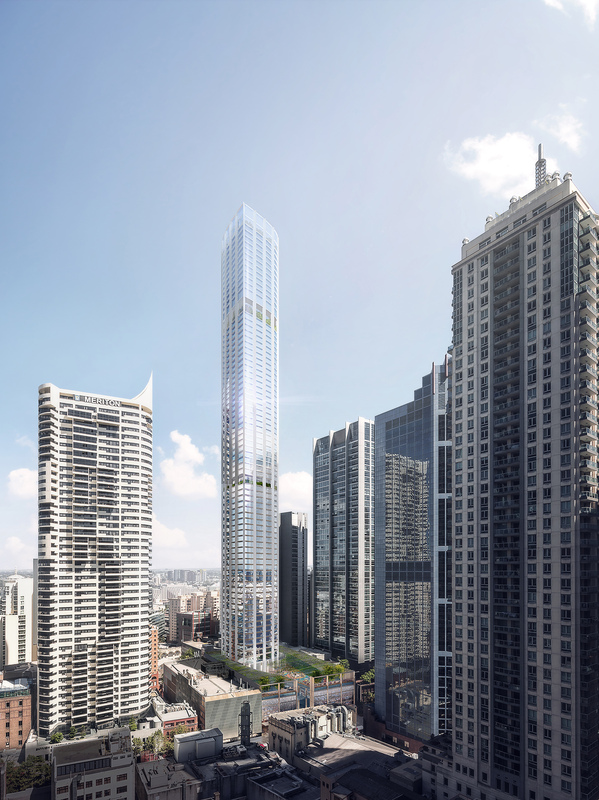 At a planned height of 270 metres, 505 George Street is set to become the highest residential building in Sydney. With its slender shape and elliptical footprint, the mixed-use building, dubbed as ‘Friendly Neighbour’, took out the Tall Buildings award. Architectus and Ingenhoven Architects jointly received the award alongside a representative from Coombes Property Group. 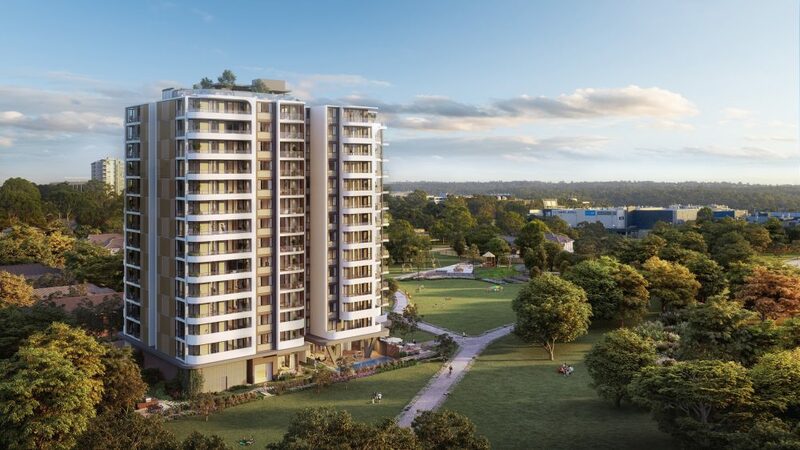 The project is owned and being developed by Coombes Property Group and Mirvac is coordinating the project on behalf of Coombes Property Group. At the event, Architectus CEO Ray Brown said they are incredibly proud for this transformative project to receive such a prestigious award. Artist’s impression of 505 George Street, image courtesy of Architectus and Ingenhoven Architects. 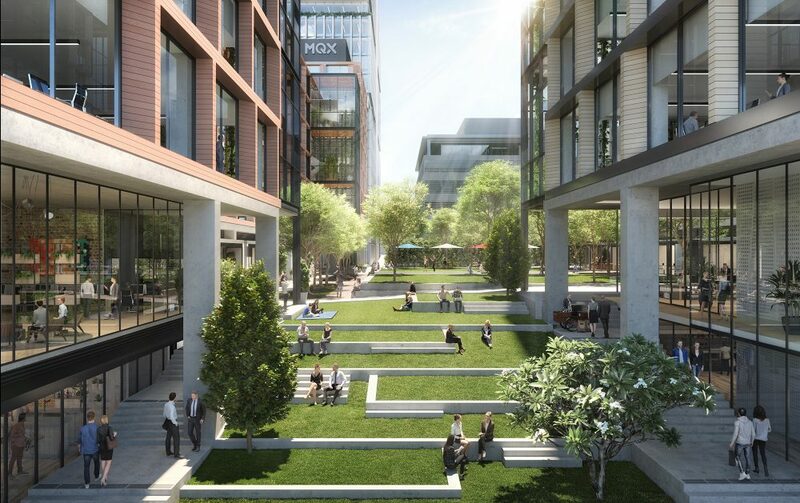 “Both Architectus and Ingehoven share a passion for sustainable design and complex urban projects of which 505 George will be an exemplar,” he said. 505 George Street is expected to be a low energy high rise building with a combination of different functions, including proposed luxury serviced suites, a roof-top restaurant and bar, residential apartments, potential boutique cinema, retail, conferencing facilities, a childcare centre and a Council meeting room. “The tower will present as a singular elegant form on the skyline with the vertical structure emphasising height and slenderness while the curving facade addresses views in all directions,” said Mr Brown. Founder and Principal of Ingenhoven Architects, Christoph Ingenhoven added that the two practices share this success. 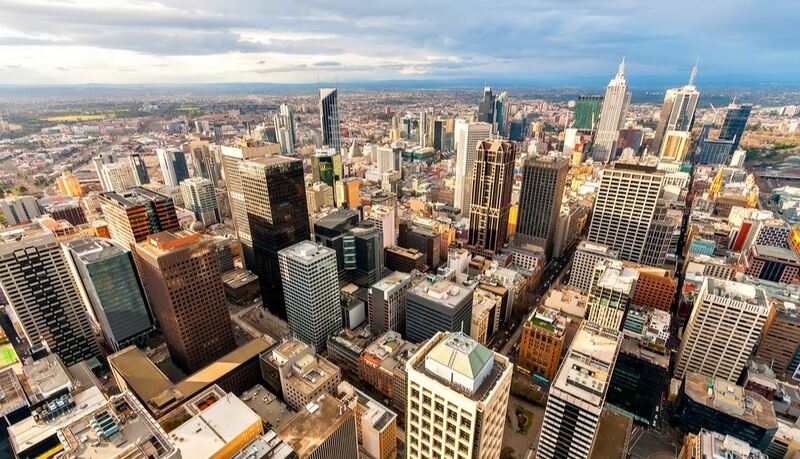 “We already successfully cooperated with Architectus on 1 Bligh, Australia’s first really green office tower. For our latest team project at 505 George Street we are again aiming for an ambitious benchmark in terms of sustainability,” he said. Designed to achieve a 6 Star Green Star sustainability rating, special attention was paid to the building’s energy use and environmental impact. 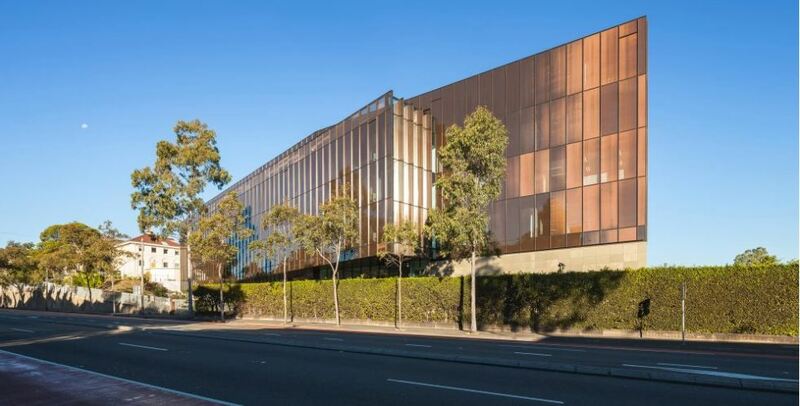 The north-facing daylight optimised facade is expected to be used as hybrid solar collectors, while intelligent cooling systems will be applied to the south-facing facade. All proposed facade and building materials were also chosen with respect to sustainability, durability and authenticity in order to create a timeless and ‘healthy’ building.